For the ultimate climbing wheelset, it doesn't get any better than the ENVE SES 2.2 Carbon Clincher Wheelset. They were designed in the wind tunnel to be stable in high winds in order to get World Tour riders over gusty alpine passes in the Tour de France. Their wide profile lends themselves to being used with 25 mm tires to be the most efficient, and these rims feature an improved brake track texture that significantly increases braking traction in the wet. 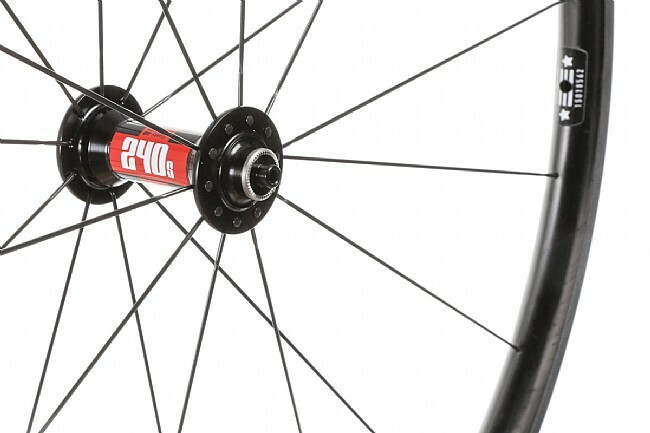 This version is laced to DT Swiss 240 road hubs that have a race-proven pedigree at the World Tour level, featuring a Ratchet System™ drive system and convenient tool-free serviceability. 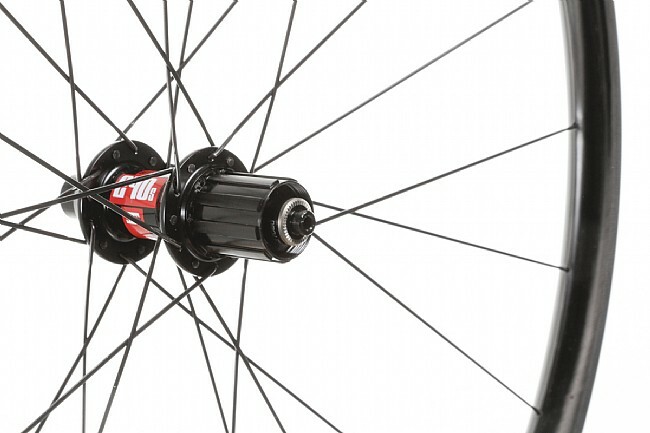 Claimed weight for the wheelset is 1375 g. Tubeless compatible. Built in Utah. 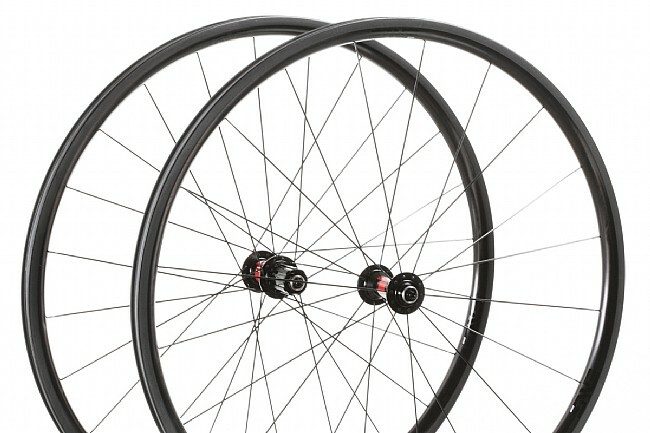 20 spoke count front / 24 rear. Includes skewers and ENVE carbon-specific brake pads.